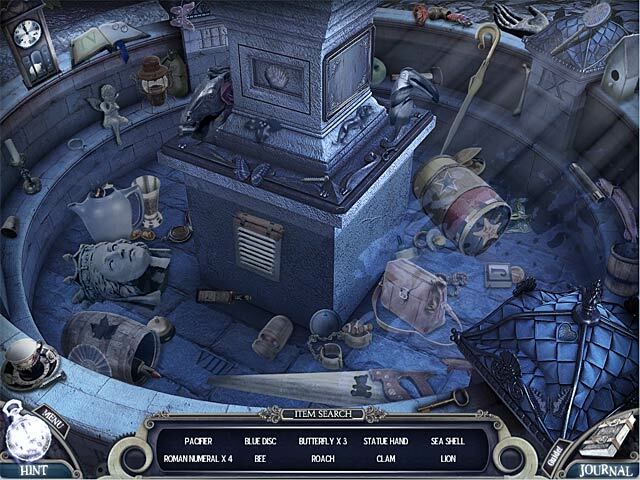 Fairy Tale Mysteries: The Puppet Thief Collector's Edition game download. 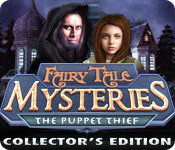 Free download Fairy Tale Mysteries: The Puppet Thief Collector's Edition for Mac. Once upon a time, there was a man who went from town to town with songs and poetry, capturing the souls of children. From generation to generation, the tale was told. But every fairy tale has its true bitter beginning. Now a new evil has visited the town of Arbourshire, and children have been going missing. 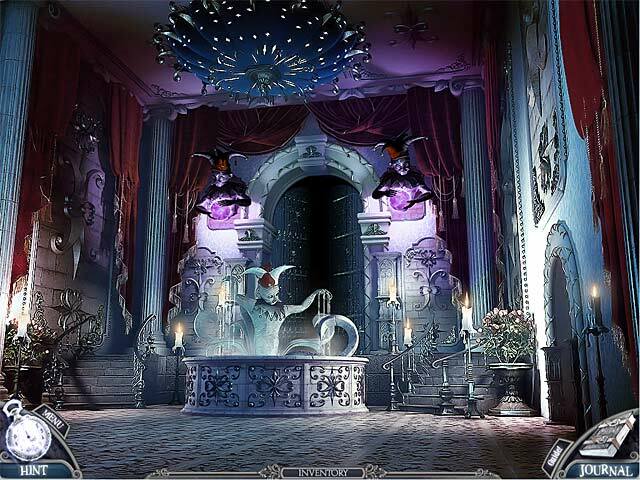 A mysterious puppet theatre seems to be at the centre of their disappearance. The town is in an uproar! 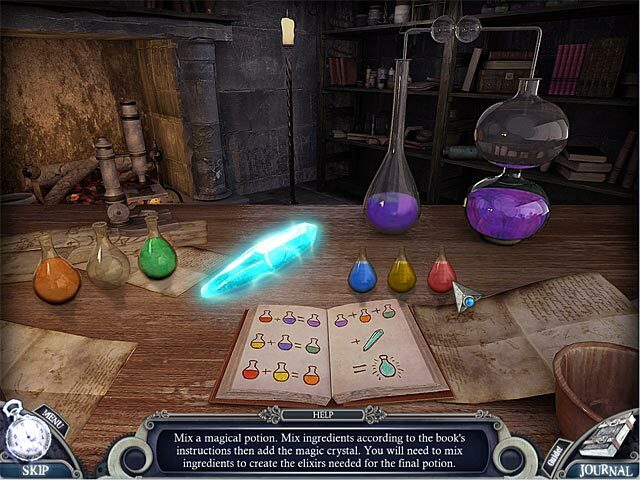 A mob roams the streets and the Brothers Grimm have assigned the task of discovering the truth behind the Fairy Tale Mystery to you! Discover the truth behind the myth and save the children! This is a special Collector's Edition release full of exclusive extras you won’t find in the standard version.